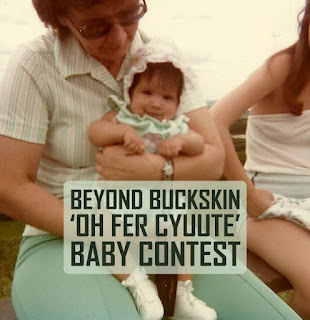 The first-ever Beyond Buckskin baby contest is in full swing and inching towards the finale - voting ends Sunday, June 23 at 11:59pm CST. 180 adorable babies have been entered into the competition so far, and the top ten are below. There is still time to enter your baby into the contest, or to cast your vote. Vote by accessing the official contest album and clicking 'Like' on a picture that you think should win. And, if you should ever find yourself in a grumpy mood, scroll through all the cuteness to lighten your spirits. The top two babies are adorable tiny little girls, one representing the southwestern tribes and the other hails from the northern plains. LEFT: Nezbah Sky McReynolds, White Mountain and San Carlos Apache, Navajo descendant. 23 months (10 months in pic). RIGHT: Rosalie Mianskum, 4 months old, Ojibwa and Cree. LEFT: Breeze Osawamick, 14 mths, Ojibway, female. RIGHT: Nixon McGinnis, 2 months old, Hoopa. Baylee May WhiteCrane, 11 weeks old and a proud member of the Northern Cheyenne Tribe. LEFT: Adonis Bodhi Killsplenty Cruz, Male, 5 months old, Hopi/Ohkay Owingeh/Lakota/Ojibwe. 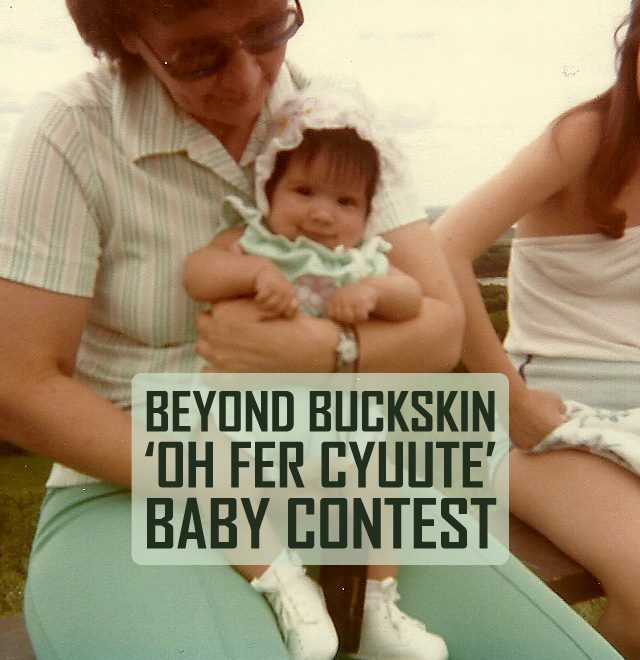 RIGHT: Oliviana Leon Hale, 3 months old, Chippewa/Cree Mandan, Hidatsa, Arikara. Kimeya Winter, Navajo/Ojibwe, Female, 4 Months. LEFT: Aqtamgiaq tepgunset Augustine, Mi'kmaq Tribe, 2 years old. RIGHT: Lawson Ecoffey, Lower Brule Sioux / Oglala Sioux. Birth date June 22, 2011.